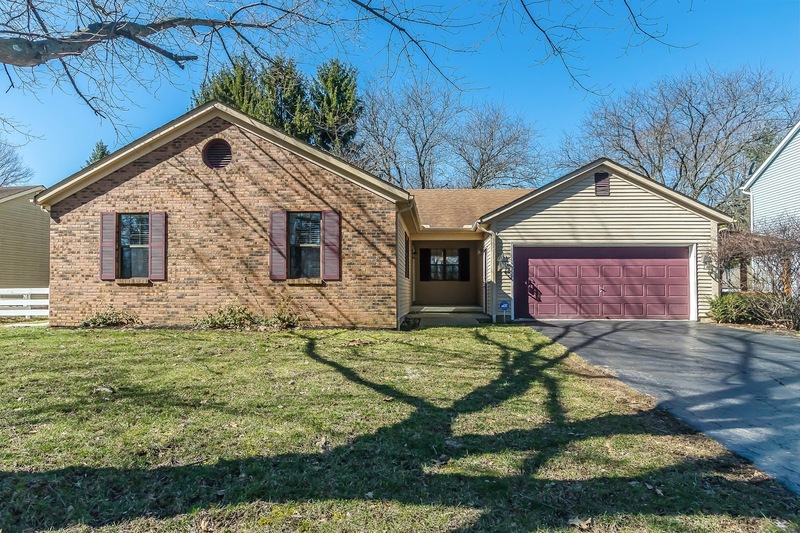 DeLena Ciamacco: The Real Estate Expert: OPEN HOUSE IN REYNOLDSBURG! Saturday, March 10 from 1-3 pm! Stunning Ranch home with approx. 1,900 SF on 2 finished levels! Remodeled, fully applianced Kitchen has white cabinets and upgraded countertops. Sunken Family Room with brick fireplace walks out to rear deck. Great Room has cathedral ceilings and 2nd fireplace. Owner’s Retreat has remodeled shower Bath. Finished Basement has large Recreation Room. First Floor or Lower Level Laundry areas. Approx. 1/4 acre mature treed and fenced lot. Oversized garage walks out to a covered side deck and so much more! 3 BRs and 2 full Baths. Reynoldsburg schools. Only $182,900! Come take a look!